In the first episode we created a stream from user clicks. Let’s see a new way of creating streams. 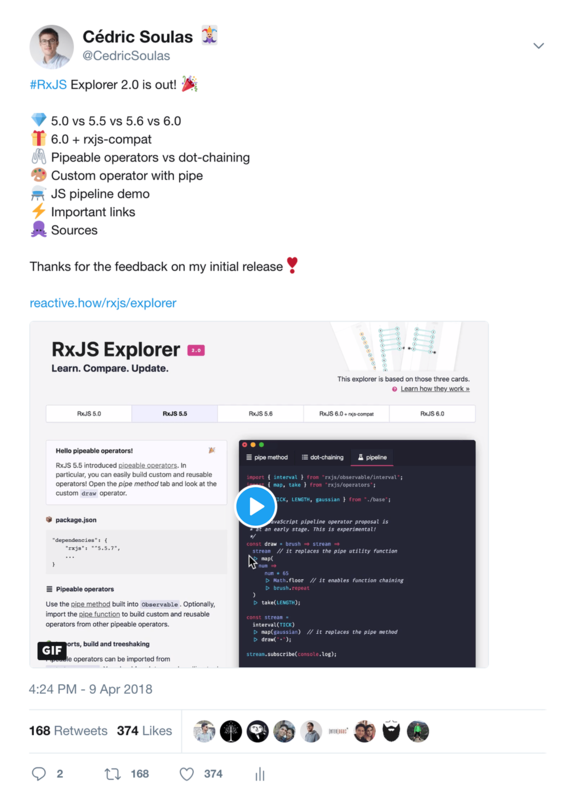 Note: this is how it works in RxJS. It may be a bit different with some other reactive libraries. I will compare them in a future episode. Now, are you ready for a little challenge? 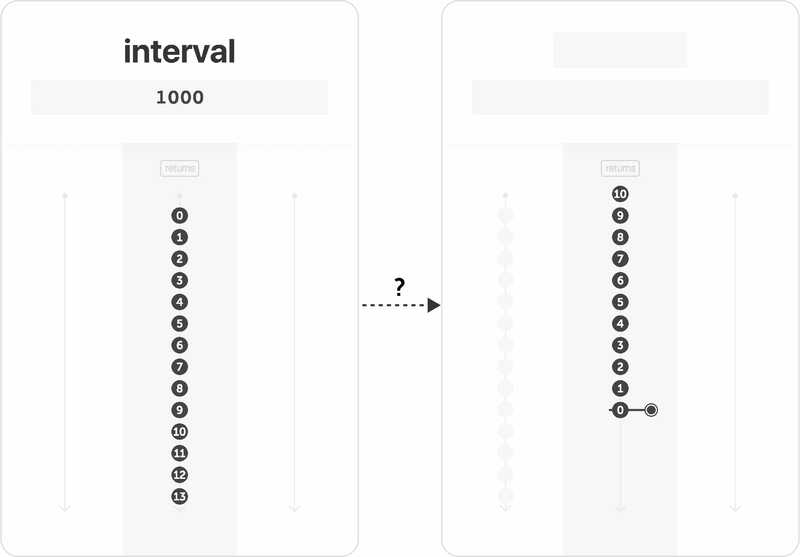 Begin with Rx.Observable.interval(1000) (or the equivalent in the reactive library you use) and complete with some operators we have seen in the previous episodes. 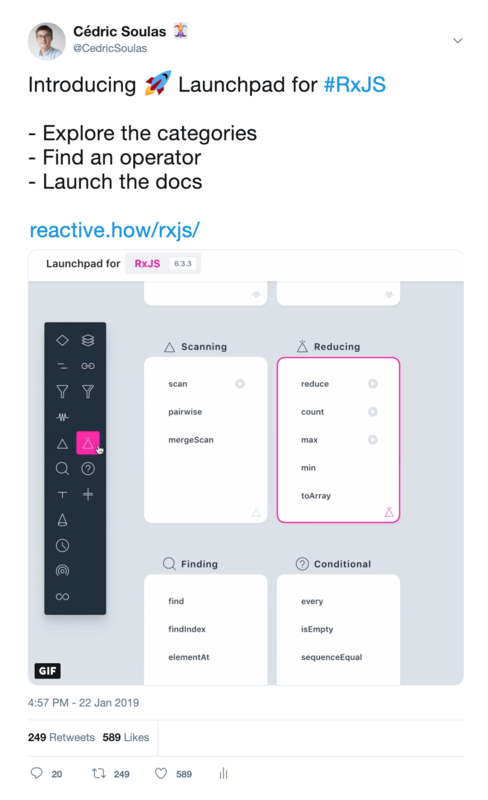 You can see an overview of the different stream operations we have learned about so far on reactive.how/categories. 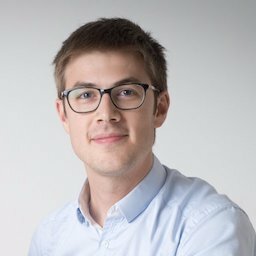 I’ve set up a ready-to-use sandbox so you can easily write and test your solution. You can reply to this email if you need help or want a review of your solution 😉.